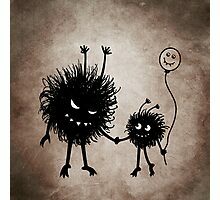 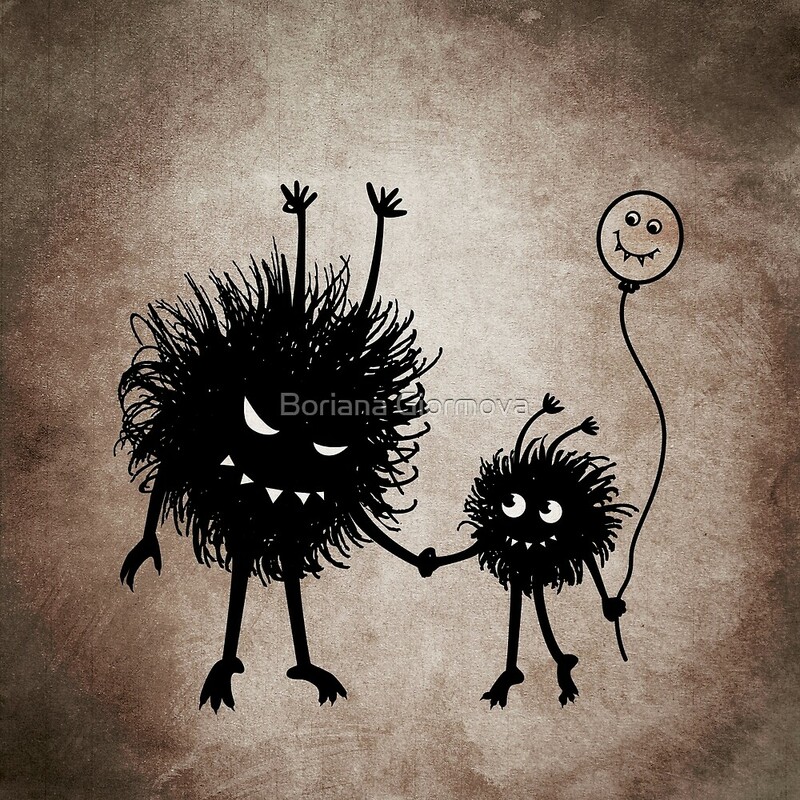 Fun illustration with two evil cartoon characters – Evil Flower Bug mother going for a walk on Mother’s Day with her cute child and its smiling balloon. 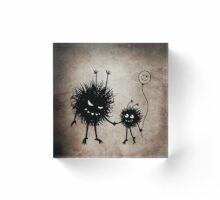 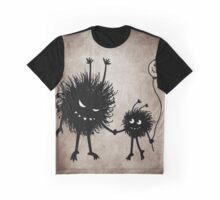 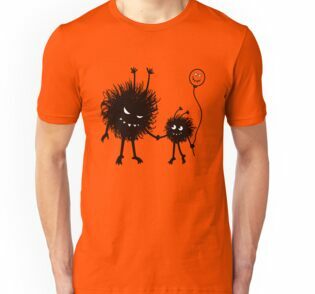 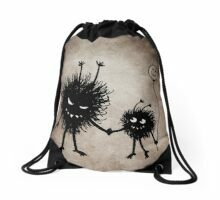 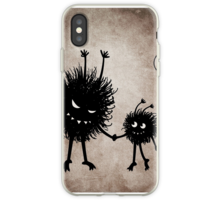 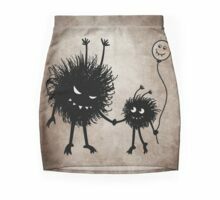 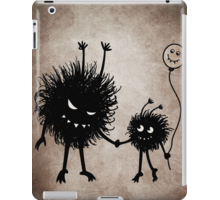 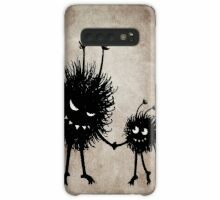 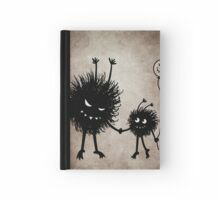 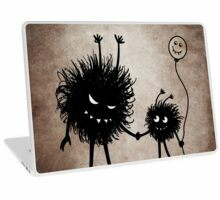 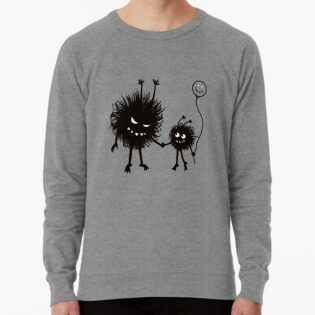 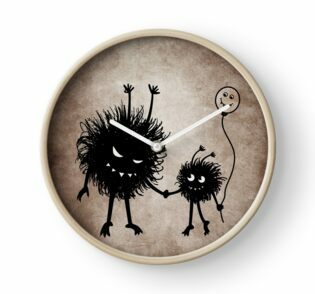 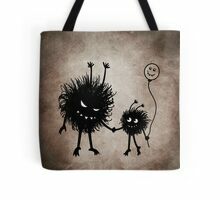 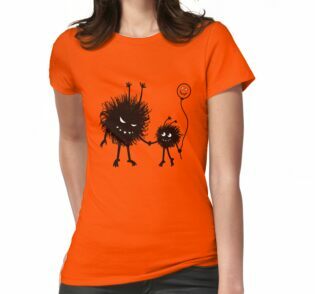 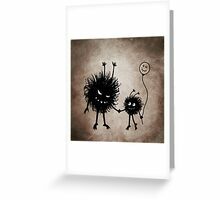 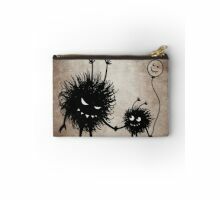 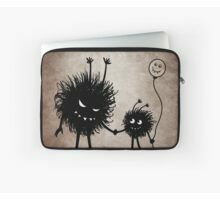 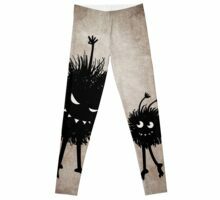 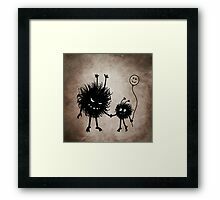 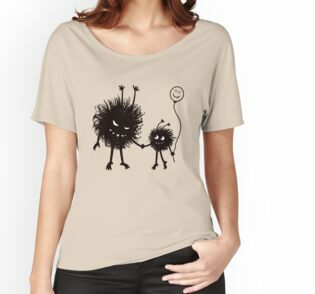 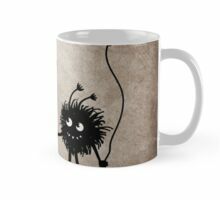 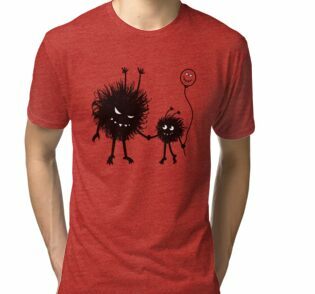 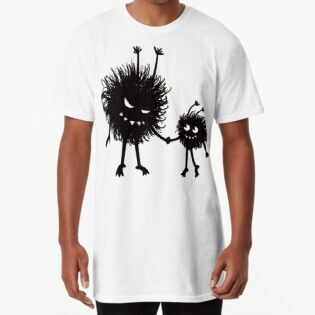 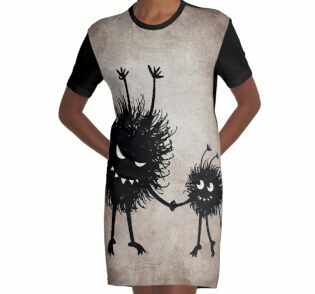 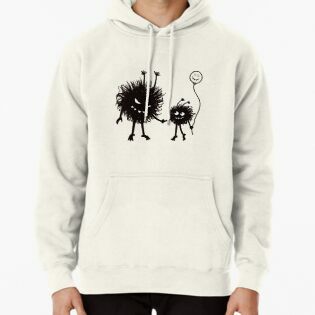 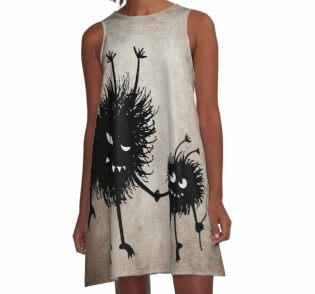 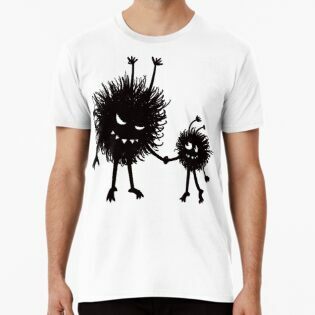 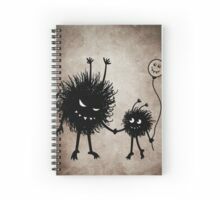 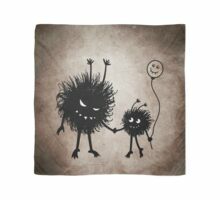 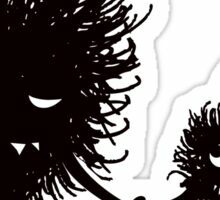 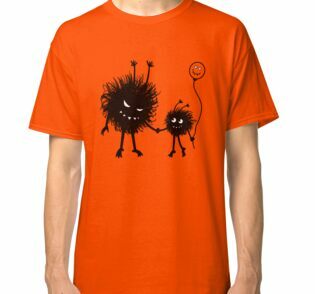 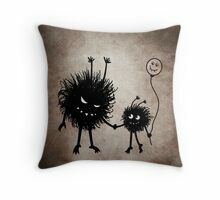 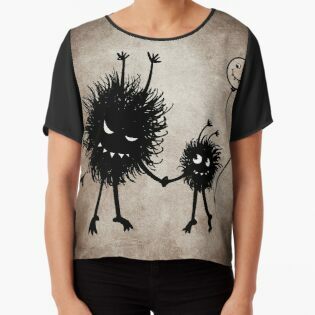 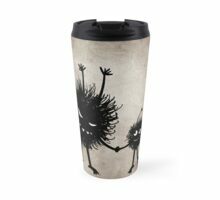 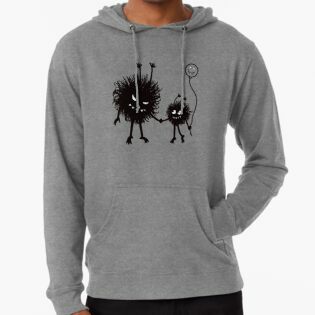 This funny evil design will make a great gift for someone who loves gothic style and funny evil illustrations. 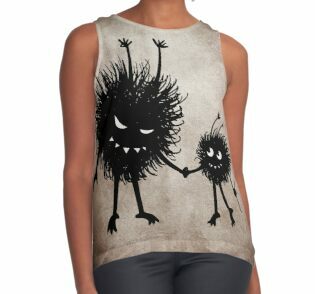 It would also make a great Mother’s Day gift for a gothic mom. 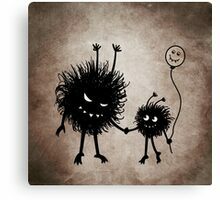 Such a fun cartoon family (and balloon)!!! 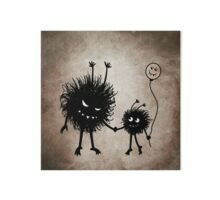 Thank you dear Nancy, I hope your day is great, too! Love this!!!! 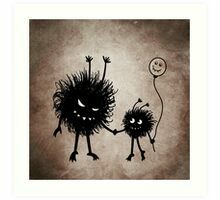 Made me smile!